Developer : EDGE Publications Inc. 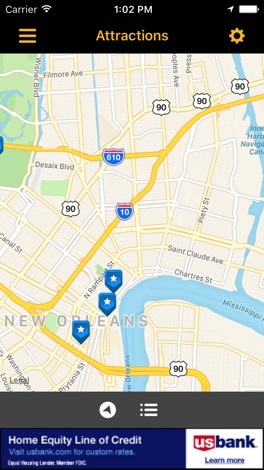 The mission of the Hosts of Halloween is to provide funding for Project Lazarus, a home in New Orleans for men and women with AIDS, so that they may provide healthcare and support services for their residents. Project Lazarus, which provides direct AIDS services, is the sole beneficiary of all funds which are raised. 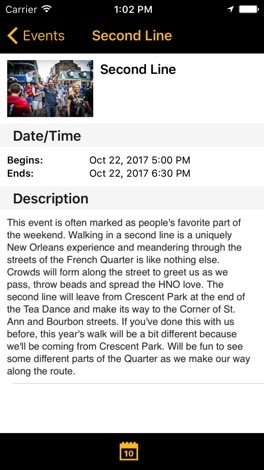 This is the official mobile app for Halloween in New Orleans! 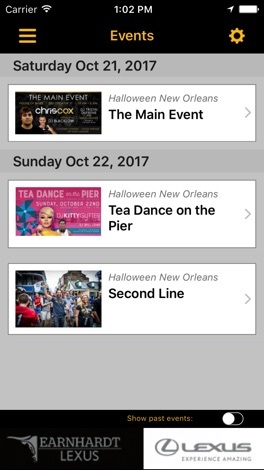 This app is a comprehensive guide to our annual parties & events including a calendar, places to stay, local directory and more. 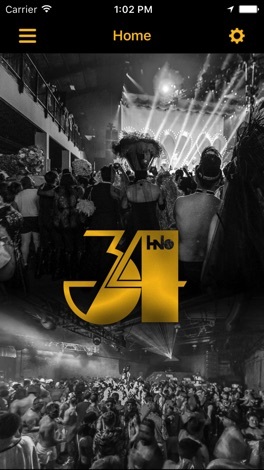 Accentuating The Positive, Online All The Time, All Genres and chat With That 'Uplift' Touch! گروه پرورش افکار به روز ترین و برترین مجموعه آموزش راهکارهای موفقیت در زندگی، کسب و کار و روابط در ایران است که طی مدت زمان بسیار کمی توانسته بیش از 5000 نفر مخاطب ثابت داشته باشد. با نصب این اپلیکیشن می‌توانید از آموزش‌ها و امکانات این گروه با بهترین شرایط ممکن بهره‌مند شوید. More by EDGE Publications Inc.